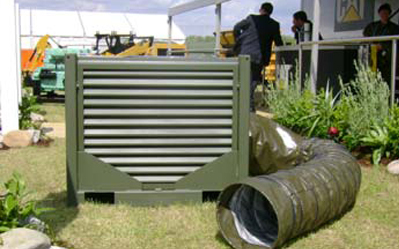 PVC – lightweight, economical and durable flexible ducting with supporting wire helix. Commonly used for air movement, in a wide variety of situations. Standard sizes and colours available from stock. 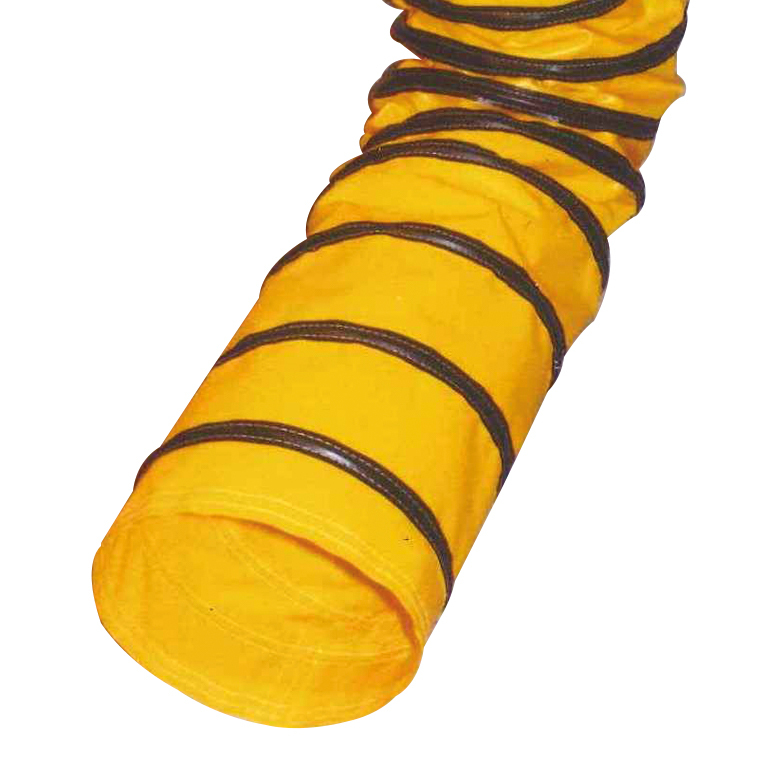 Marquee Ducting – very lightweight, flame retardant, economical, white, unsupported ducting. 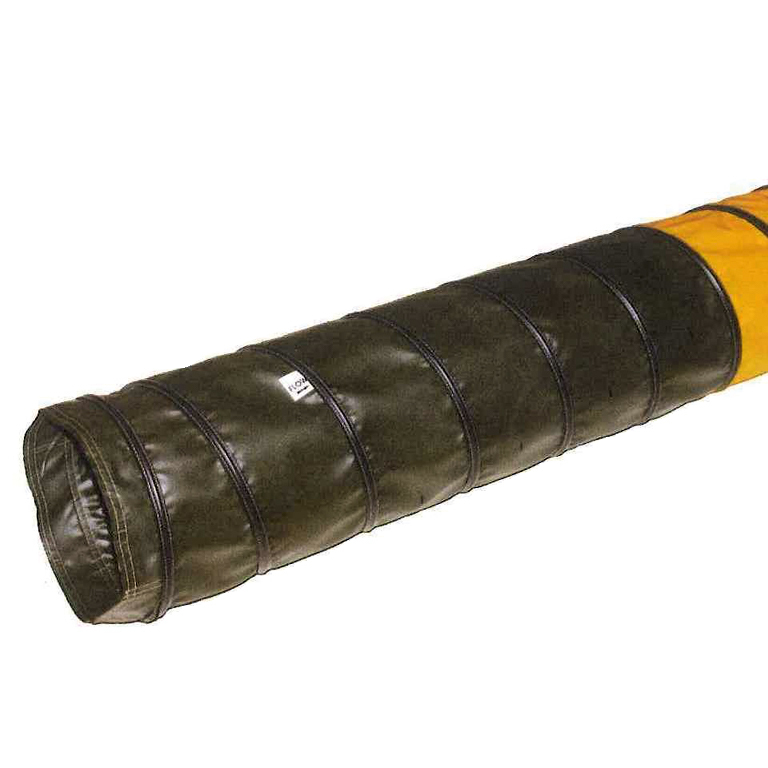 Commonly used for air movement in tents, marquees, above false ceilings and in temporary buildings. 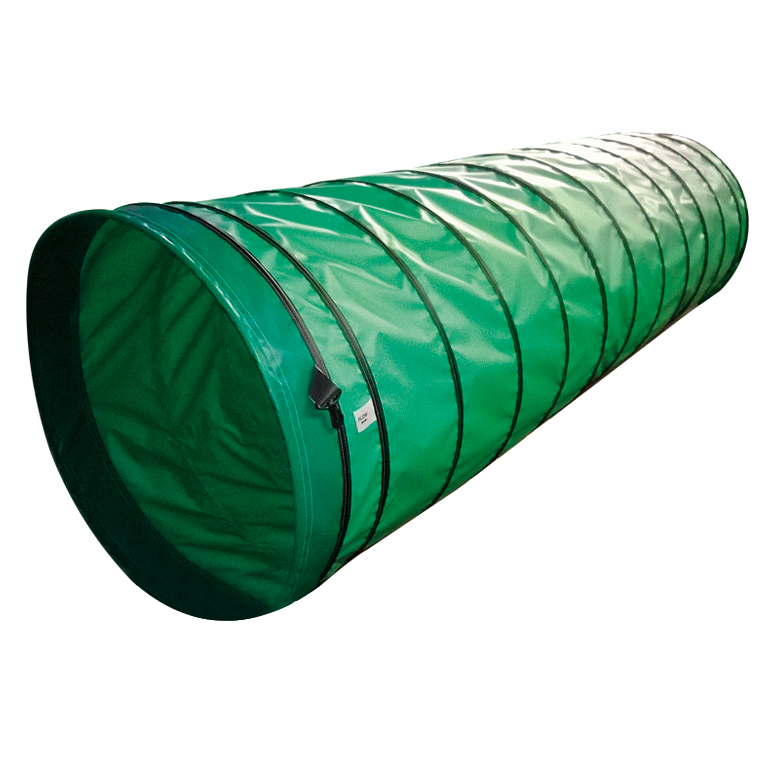 For more information about our Ducting Products contact our team on 01709 872574 or by email.